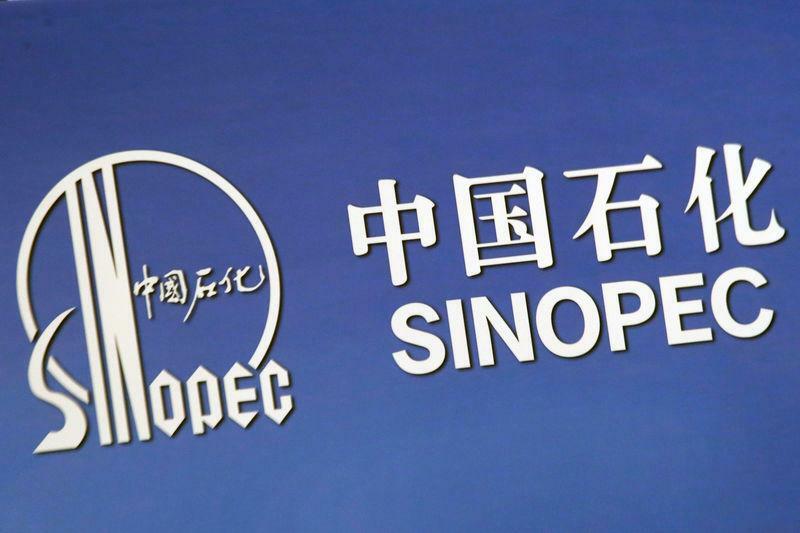 BEIJING (Reuters) - China's Sinopec Corp will make arrangements to purchase liquefied national gas (LNG) from the United States as soon as they are ordered to do so by the government, Sinopec President Ma Yongsheng told Reuters on Tuesday. China, the world's second-largest LNG buyer after Japan, imported just over 2 million tonnes of the super-chilled fuel in the first nine months of 2018, according to Chinese customs. Speaking on the sidelines of China's annual parliament meeting, the Sinopec president also said China would likely form a national oil and gas pipeline company this year. Reuters reported last week that the planned pipeline group will combine the long-distance pipeline assets of the country's state-owned energy companies in the sector's largest reshuffle in two decades.